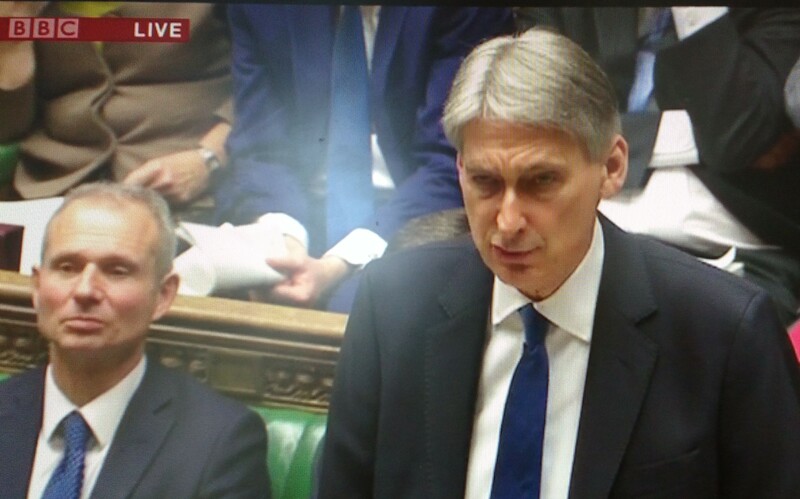 “The Chancellor’s statement today shows clearly that austerity has been one big lie. We were told that the pain that people have suffered over the last six years was to balance the books. Well, we’ve put up with the pain and the books still haven’t balanced – public sector cuts haven’t worked, it was completely unnecessary. “Over the last 6 years we have been asked to compare the UK’s economy with that of the household, with George Osborne saying that the Government needed to balance the books. “Plaid Cymru has argued all along that the state’s economy is nothing like that of a household. If comparisons must be made then it would be closer to that of a business, where you borrow to invest thus creating more opportunities and more wealth. Today the Chancellor pretty much admitted as much, and we heard that we would see more borrowing with the establishing of the National Productivity Investment Fund. “This is a welcome admission that the Tories have been on the wrong road for the past six years but it’s a u-turn that fails to deliver for Wales. “The Chancellor probably expects us to be grateful that Wales will receive an extra £400m over five years. We are crying out for major infrastructure investment here on road and rail; we need thousands of new affordable homes; new schools and our health service need significant investment as well. Again contrast this to the fact that the Chancellor announced that London will receive over £3bn for housing alone, and it shows clearly that we in Wales are being given crumbs. “Large businesses will be grateful for another cut in corporation tax, but it was disappointing that the Chancellor made no reference at all to VAT. If he was going to cut one tax then the regressive VAT would have been the one he needed to cut. And raising the Higher Rate tax threshold to £50k will not mean very much for us in Wales. It’s effectively another tax cut for higher earners, while those struggling to make ends meet have seen nothing in this budget.